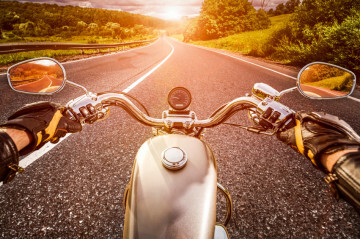 If you own a motorcycle, it doesn’t make financial sense to go without a motorcycle insurance plan, but too many motorcyclists throw caution to the wind when it comes to their own driving techniques. The cold hard fact is that motorcycles are much more dangerous than cars, and driving a motorcycle safely requires concentration, skill, and preparation — but don’t let that discourage you. The thrill of riding a motorcycle can only be enhanced by smart driving, so today, we’re going to help you get started. 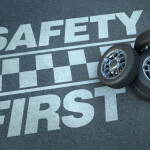 Of course, on something as dangerous as a motorcycle, safety must come first. When buying your safety equipment, you’ll likely start with a helmet, and you already have options. There are two standards of safety in motorcycle helmets, DOT and Snell. Every helmet sold in the U.S. must meet DOT requirements, but Snell testing is considered “above and beyond”. We recommend a Snell-certified helmet, and it’s important to purchase and use only motorcycle helmets – a standard skateboard or bike helmet will not provide enough protection. 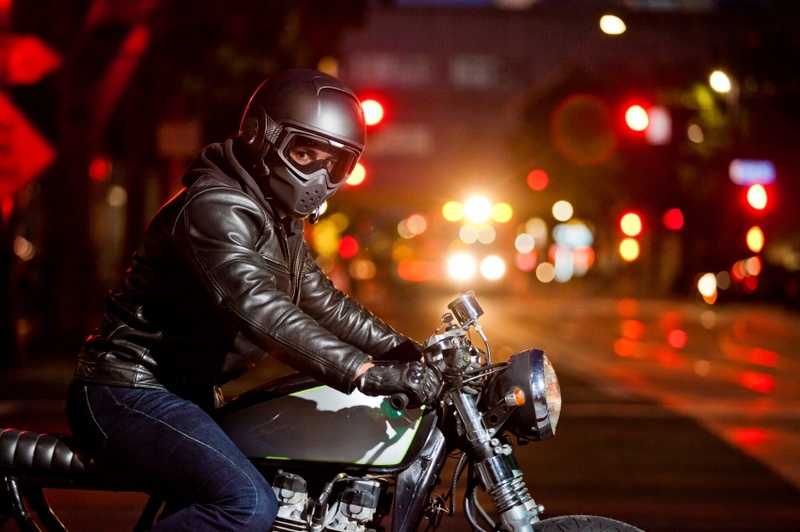 Scorpion, Shark, and Biltwell are some of the industry’s most popular choices for professional riders. Next comes everything else, including a tough riding jacket, pants, gloves, and boots. Many bikers prefer leather because it doesn’t “grip” the pavement, allowing a downed biker to slide as opposed to tumbling. Hard armor products, memory foam armor, and foam armor can all be worn under leather to create additional levels of safety. 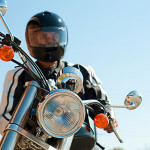 Many hard armor products can actually replace a leather jacket, but we recommend as many protective layers as possible. Saving a little money now could mean better safety gear, so give Cost-U-Less a call today – we have the lowest motorcycle insurance rates on plans that won’t let you down. Of course, preparation only goes so far. Soon enough, you’ll be back behind the handlebars of your motorcycle, but next time, try to take these tips into consideration. First off, it’s important to remember that you’re only so experienced. If you’re new to motorcycling, you should respect your own limitations on the road – or suffer the consequences. High speeds, tight turns, and lane-sharing are all dangerous behaviors of over-confident bikers, and these habits can lead to disaster. It’s also important to remember that you, as a motorcyclist sharing the road with larger vehicles, are very difficult to see and very easy to topple. Leave plenty of room between yourself and other drivers, signal clearly and well in advance, and avoid distractions like phone calls and texting, even if you’re stopped at a light. The risk factor is much higher on a bike, so act accordingly! Also keep in mind that motorcycles are drastically harder to drive in heavy rain than cars are. Motorcycles are much lighter and only have two wheels, reducing your grip on the road significantly. You also lack windshield wipers, making it very difficult for you to see anything at all. Of course, the most important step you can take is the first one. Call, click, or visit Cost-U-Less today for motorcycle insurance quotes and information on how to choose an affordable plan that won’t let you down. Motorcycle insurance can save you thousands – but safe riding techniques can save lives. Find out how you can drive saver in the New Year.